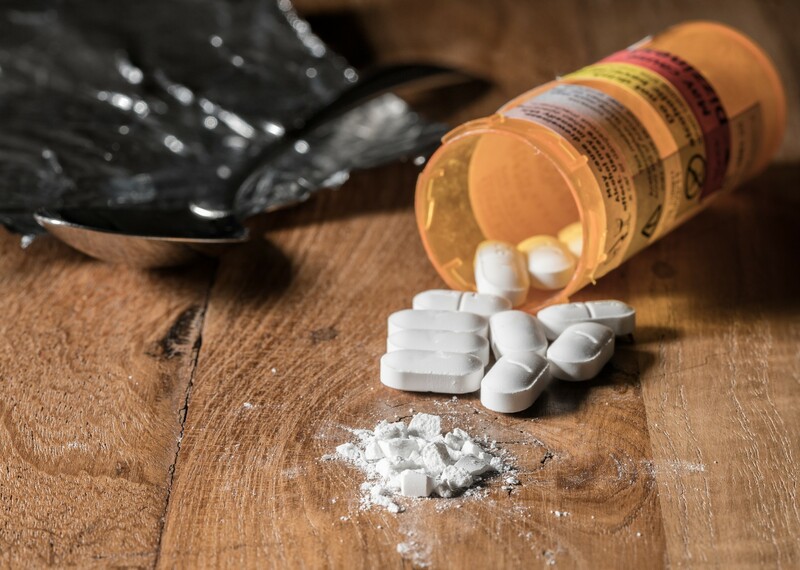 An effective local response to the opioid epidemic is multifaceted, containing prevention strategies, treatment options, recovery resources, and – in an increasing number of counties – lawsuits against the manufacturers and distributors of prescription painkillers. This session explores: 1) the pharmaceutical practices under question in these lawsuits, 2) the impact of these practices on local governments, and 3) how litigation against the pharmaceutical industry can help to curb the opioid epidemic. Mr. Danny Chou, Assistant County Counsel, Santa Clara County, Calif.